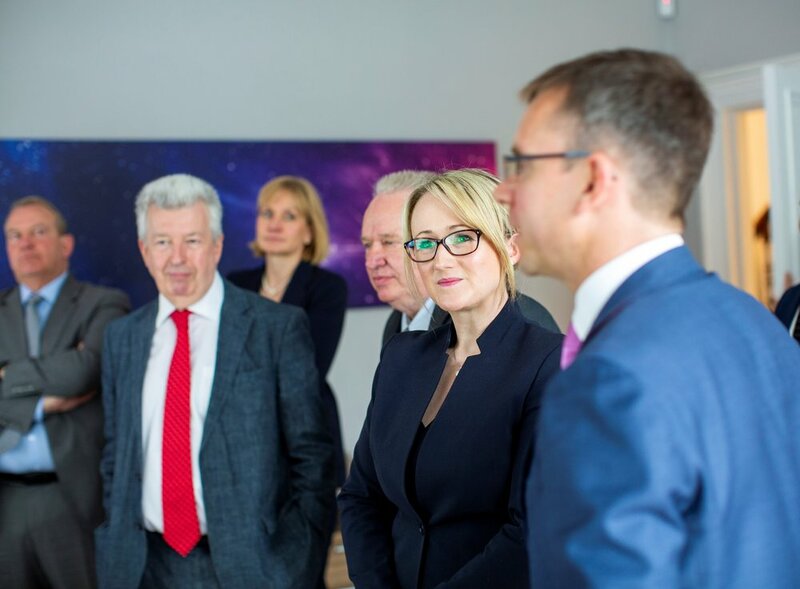 We were delighted to welcome Rebecca Long-Bailey, Shadow Secretary for Business, Energy and Industrial Strategy to OPEX today (Friday 18th May 2018). Along with North East MSP Lewis Macdonald, the Shadow Secretary met with Deirdre Michie, CEO of Oil & Gas UK, and a number of business leaders to learn more about the current and future focus for the oil & gas sector. During the visit our data scientists demonstrated how the X-PAS™ service is supporting operators to avoid production losses and reduce maintenance costs. 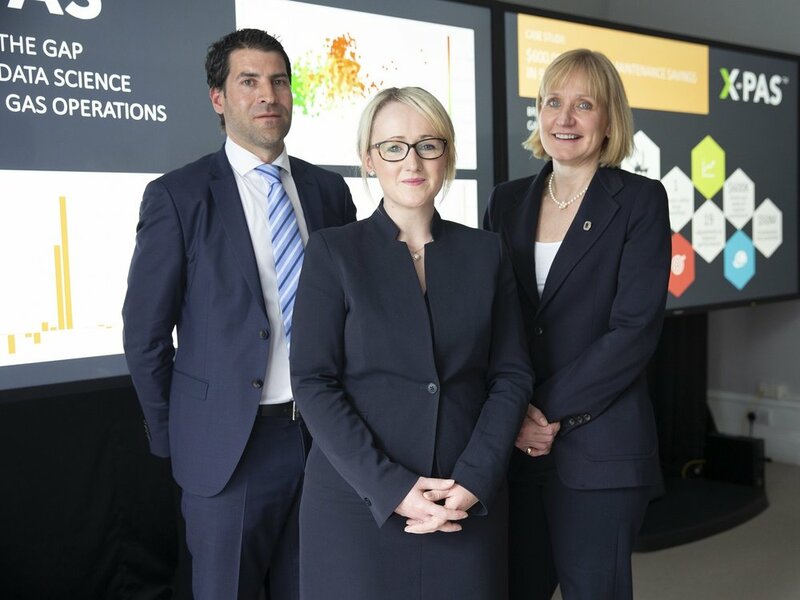 Deirdre Michie, CEO of Oil & Gas UK, commented; “The UK offshore oil and gas sector is an industrial success story founded on technological pioneers such as OPEX Group. Chris Ayres, Chief Operating Officer at OPEX Group, said; “It was a pleasure to welcome Rebecca Long-Bailey and the team from Oil & Gas UK. By showcasing our X-PAS™ predictive analysis service we highlighted the vital role that new technologies play in helping to reduce costs, improve efficiencies and maximise recovery from the basin.